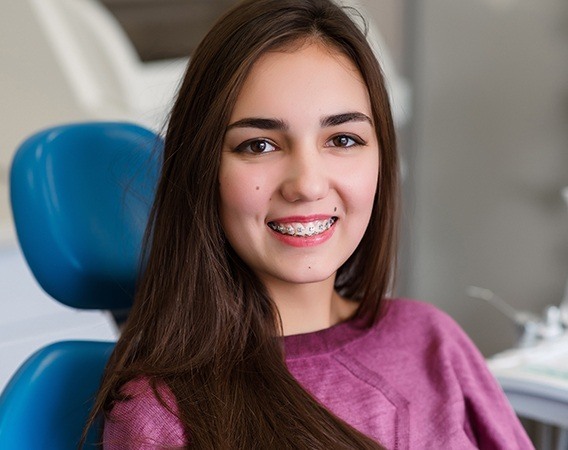 If you believe that your child could benefit from braces, or if you’re interested in straightening your own misaligned teeth, know that Andover Family Dental has you completely covered. We have orthodontic options perfectly-suited for patients of all ages, plus we even have a method to dramatically speed up treatments. 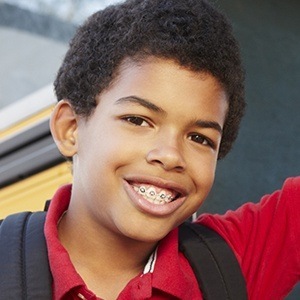 With orthodontics, we can improve a person’s appearance and oral health at the same time, so contact us today to get you or your child started! Why Choose Andover Family Dentistry for Orthodontics? When it comes to fixing crooked, crowded, or gapped teeth as well as a misaligned bite, nothing does it better than traditional metal braces. Archwires held onto the teeth using small brackets place a light but consistent pressure on the teeth, slowly bringing them into their correct positions. Even today, they are the most reliable, durable, and affordable orthodontic solution available. And, because of their strong design, they are especially fit for active younger patients. Many adults would love to straighten their teeth, but at the same time, they just can’t imagine going to work with a mouth full of braces. Now, there is a better option with Invisalign. Instead of noticeable brackets and wires, this system uses a series of crystal-clear aligner trays to gently and effectively straighten the teeth over time. Invisalign’s appearance is so discreet that no one will know you’re using it unless you tell them, and the trays are easily removable as well. That means you can maintain your normal diet and brushing routine while getting the smile you’ve always wanted. With Propel, we can dramatically speed up a person’s orthodontic treatment, shortening the time needed to move the teeth by up to 30%! 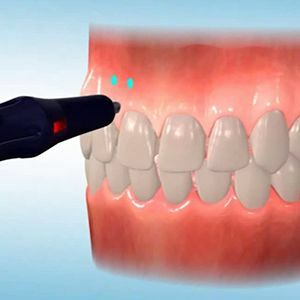 Propel works by using a small, pen-like instrument to create tiny holes in the bone supporting the teeth. This makes the bone more malleable, which enables the teeth to move much faster without an appliance having to use additional force. A session with Propel only takes a few minutes, but it can literally save a patient several months of time.